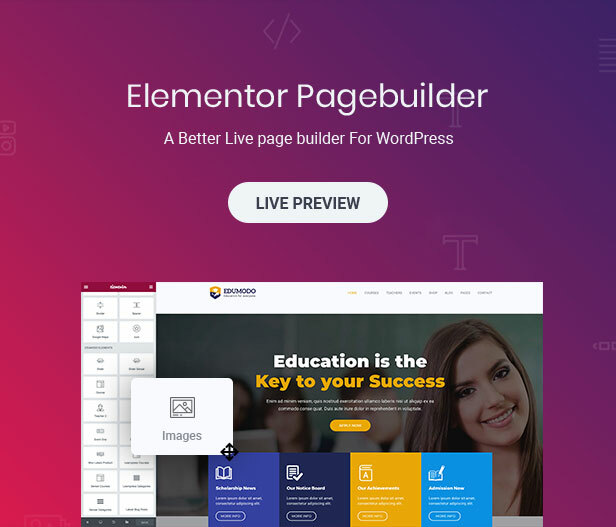 Edumodo is also focused on learning and teaching, combined the best LMS plugin for WordPress. 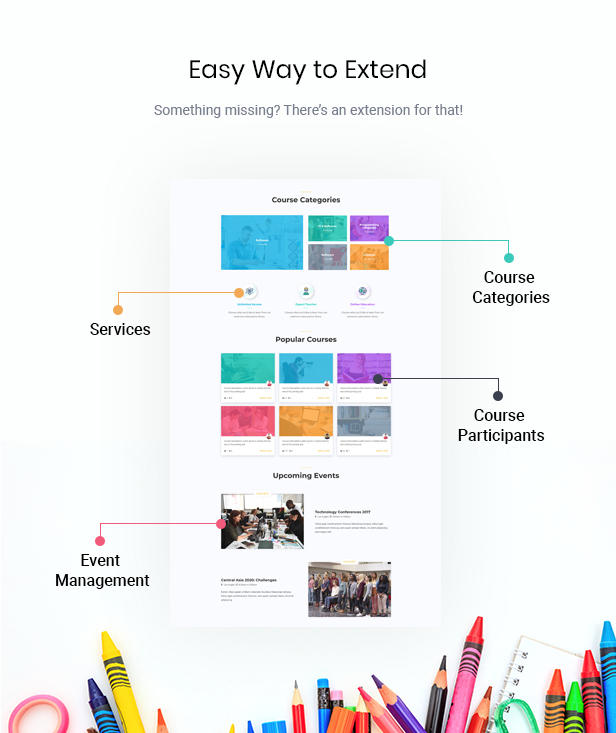 With LearnPress, you can easily setup Udemy like website and start selling your course. 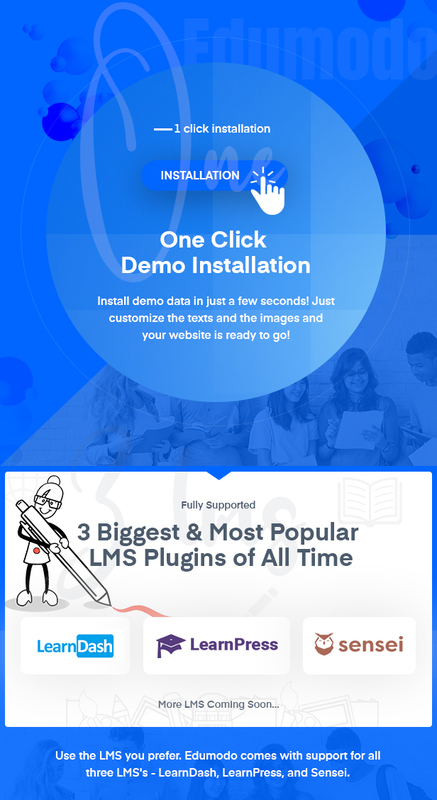 Our LearnPress Integration comes with 3 beautifully designed course page, array of homepage and lots more. 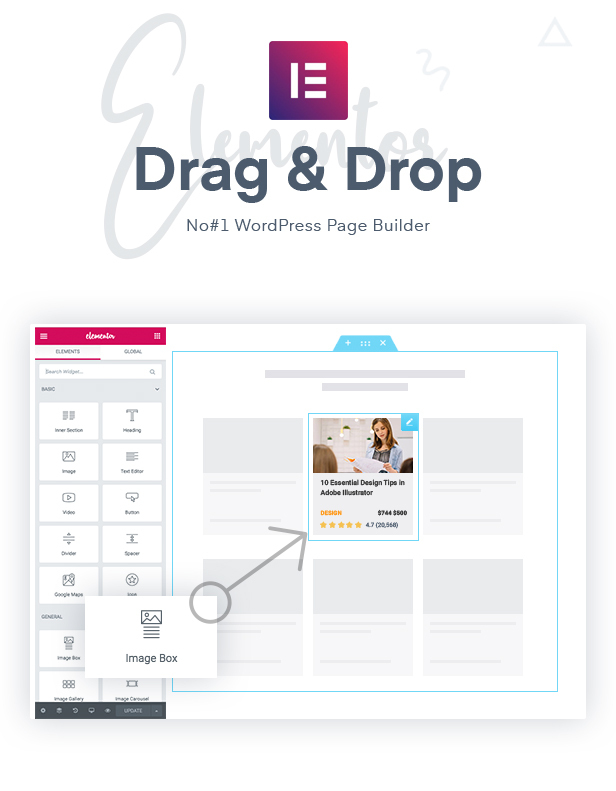 Sensei is another powerful LMS plugin brought you by WooCommerce team. We’ve taken care of every pixel of Sensei pages and added 3 course page along with category, student and other pages. We understand the power of SEO and Edumodo is build with high performance SEO website in mind. There is no point of having website if that doesn’t rank well on Google/Bing. With the help of Yoast plugin and Edumodo your website can rank easily on any search engine.